Average overall ratings - Based on 1268 reviews. The Costa Dorada has a total of 216km of coastline. The name means the Golden Coast and the beautiful region suits its name well, with its long stretches of golden beaches and crystal clear turquoise waters. The lowlands between the coast and the mountains enjoy an expansive natural landscape with peaceful villages and farms surrounded by vineyards, olive groves, almonds, and market gardens. The Costa Dorada receives an average of 3.5 million visitors a year. The main airports for the Costa Dorada are Reus (located just outside Tarragona and Barcelona airport. Reus Airport is almost exclusively served by one low cost airline offering a wide variety of European destinations. Barcelona is a world hub airport with many airlines and worldwide connections. Many of the towns on the Costa Dorada are built around a castle or fortress. Most towns and villages are small and traditional, not having been overdeveloped with tourism. Yet they are friendly and well equipped with excellent amenities for holidaymakers. The town of L’Ampolla conjures up a mix of Mediterranean essences. The town alternates between flat alluvial land and craggy coast depict the terrain; between mud and rocks; olive trees and rice fields; marl rocky banks and lagoons. 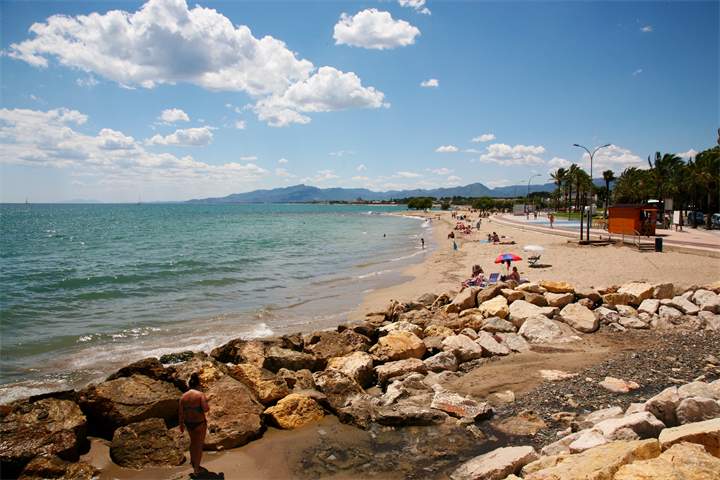 The town of Salou is a favourite destination with British tourists. It is the most visited of the holiday resorts on the Costa Dorada, with a clean, sandy coastline, which stretches far into the horizon. Salou is just 20 minutes from Reus Airport. El Perello is a charming agricultural village, famed for its honey. The well-maintained centre is alive with local life with its bustling market and town square. Just outside of town there are caves with prehistoric cave paintings. Torredembarra with its beautiful stretch of fine, sandy beach, mixed with a cultural and exciting town. Torredembarra combines an ultramodern harbour and excellent shopping, with a medieval influence in its architecture and a long maritime history. The little fishing village of Altafulla is fast becoming a preferred tourist destination for many tourists. Situated on the banks of the river Gaia, the town has retained its ancient character, combined with excellent amenities and many cultural attractions. The wonderful beaches of Calafell, entice thousands of tourists every year. It’s also a good zone for golfers and families, as there are many attractions and golf courses in the area. Inland from the Costa Dorada, the interior is both fertile and dramatic, with many places of great historical and natural interest. The cities of Reus, Valls, Montblanc, Tortosa and the beautiful medieval monasteries of Poble, Santes Creus and Scala Dei are all worth visiting. The picturesque landscapes at Prades and Siurana, the rugged mountains at Tivissa, Cardo and Ports de Tortosa, and the delta of the river Ebro with its labyrinth of lakes and opportunities for hunting. All of these make up some of the exciting outings that can be enjoyed away from the beautiful beaches and coastal resorts. There are many fine beach areas on the Costa Dorada; the area north of Mont-Roig Cunit has wide beaches. Whereas Vandellos, L'Ametlla de Mar and L'Ampolla, have relatively narrow beaches, hemmed in by nearby mountains. 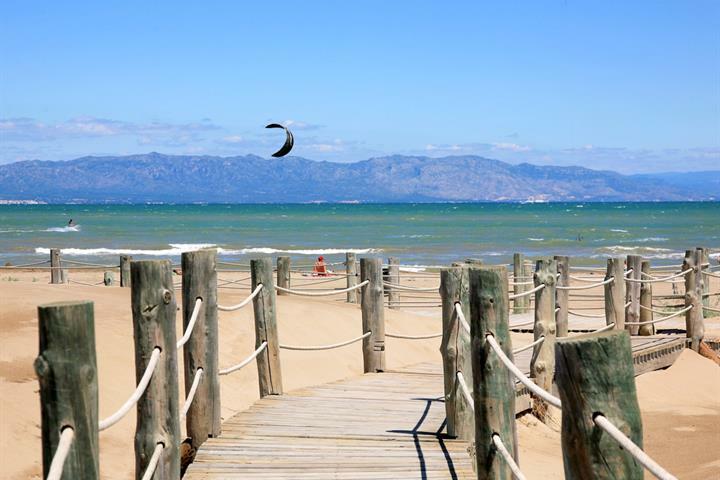 The Ebro delta has long, wide beaches and fine sand. Between the Ebro and Les Cases d'Alcanar, there are a number of very long, very clean, sandy beaches. varied. Principally it is the typical Mediterranean diet of fish and seafood with fresh vegetables, olives and olive oil rice and pasta. salt; these delcious breakfast can also be served with ham, sausage or tortilla. peppers and other vegetables served with and meats, or fish (especially sardines). The climate is temperate, with mild temperatures and moderate rainfall throughout the year. In the highlands the winters are cold with lots of snow, making them ideal ski-resorts. On the coast hot summer temperatures are tempered by cooling sea breezes. Winters are exceptionally mild with some rain. 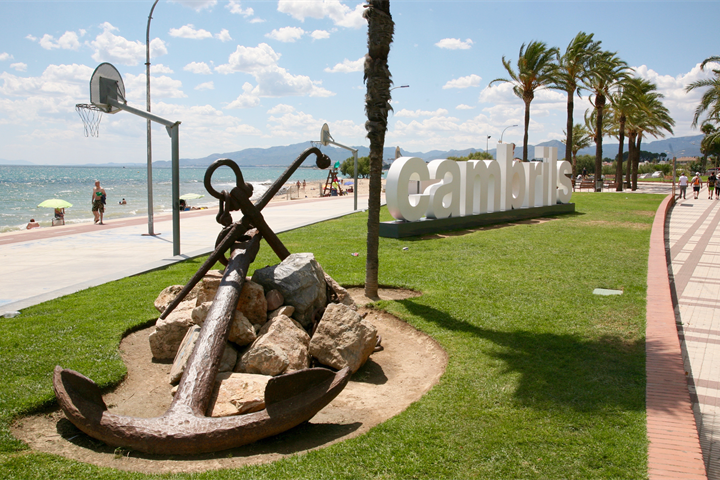 The best plans and ideas for enjoying Cambrils to the max, an oasis of fun, art, sport and culture on the Costa Dorada. The parks, hiking routes, beaches with all facilities... 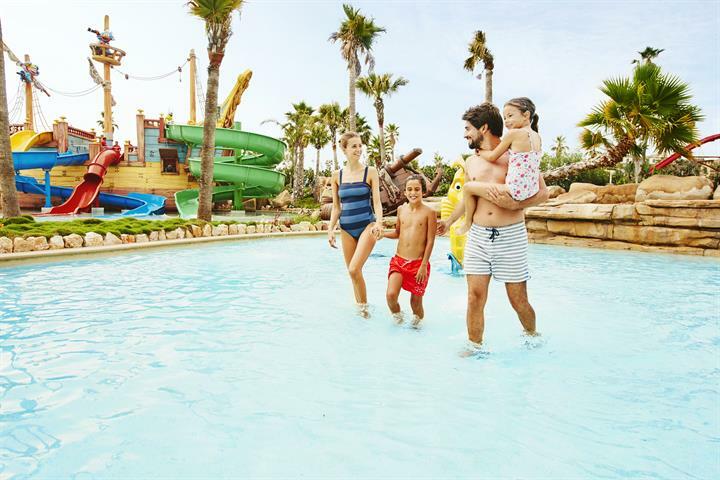 Discover the best way to enjoy a holiday with your family in Cambrils. Fall in love with the Mediterranean town of Cambrils, the best destination to enjoy a beach holiday on the sunny Costa Dorada. From long sandy beaches to secluded coves with crystalline waters, Tarragona town offers holidaymakers a varied choice within stunning surroundings. 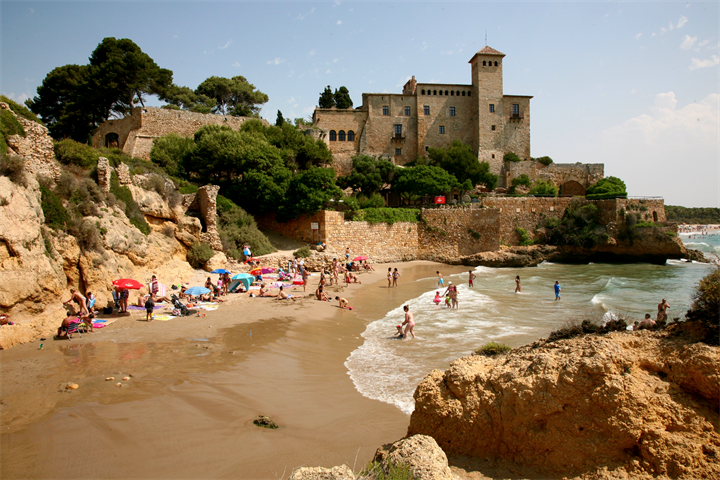 Salou offers a wide range of fun activities and dream-like beaches. Here are our best tips to enjoy your family holiday. 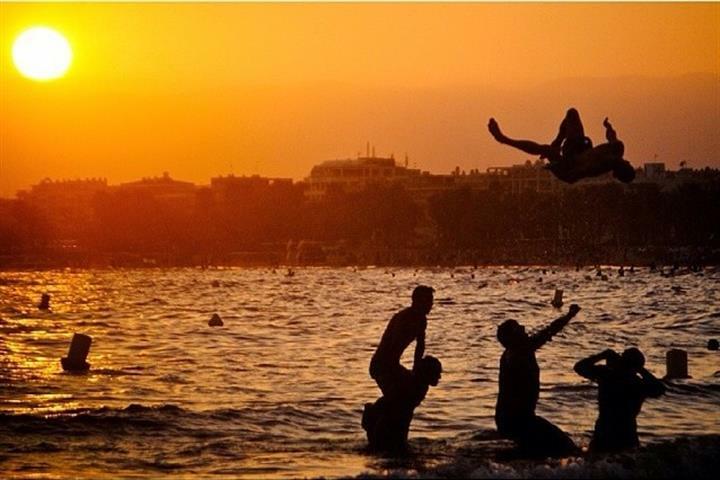 Salou offers everything you need for a perfect holiday. Find out about the best activities and events on this great holiday destination. Some of Spain's most beautiful beaches lie along the Costa Dorada. Discover them all - from popular, fun family beaches to secluded, natural coves. In de herfst was het er erg rustig. Vriendelijke mensen.